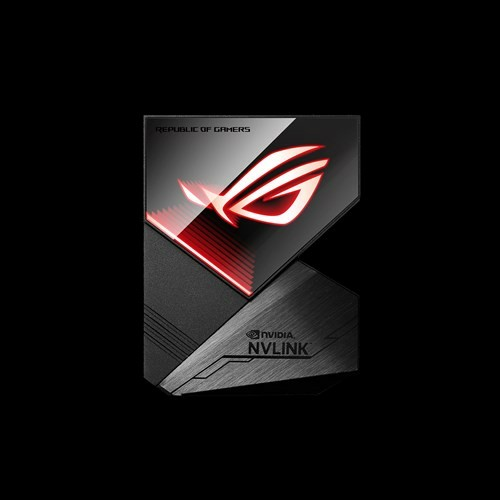 The all-new ROG NVLink Bridge connects two GeForce RTX NVLink SLI-ready graphics cards with a 50 GB/s link. This means you can count on super-smooth gameplay at 4K and higher resolution with NVIDIA GeForce RTX 2080 Ti and 2080 graphics cards. Both 3-slot and 4-slot configurations are available and each model is equipped with ASUS-exclusive Aura RGB lighting for flexible customization. Available in both 3-slot and 4-slot variations, the ROG NVLink Bridge is ready to give your system a boost, whether you're searching for more gaming performance on a mainstream platform or pushing the limits of computing on an HEDT setup. 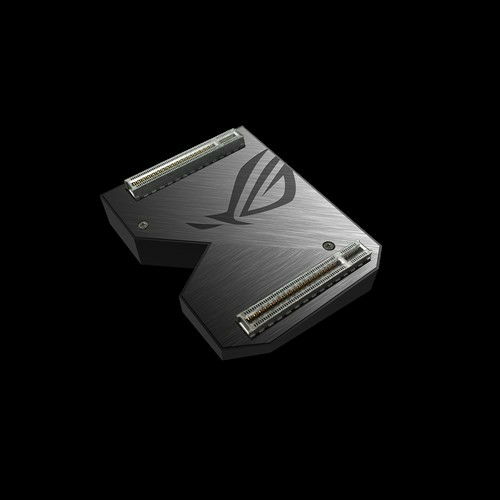 *ROG-SLI-HB-BRIDGE-3SLOT and ROG-SLI-HB-BRIDGE-4SLOT are sold separately. Please verify the correct model for your system configuration. 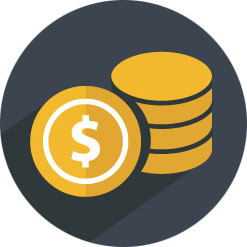 Aura RGB LED lighting was developed to enable system builds that look unique. Customize your rig with a nearly endless spectrum of colors and patterns*. *Effects vary by model and may require an ASUS motherboard and Aura Sync software to use. 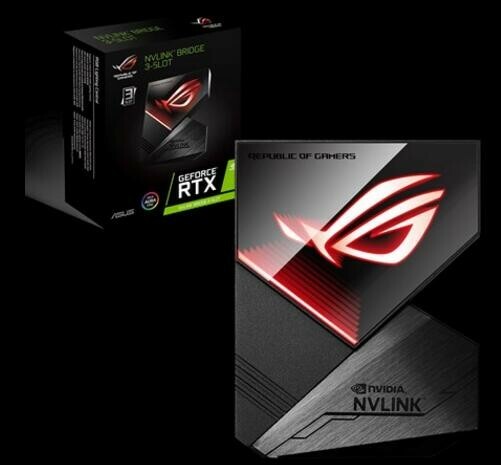 ROG NVLink Bridge is compatible with all GeForce RTX 2080 Ti, and 2080 graphics cards.